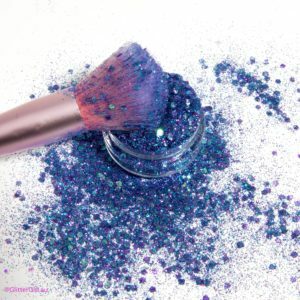 Glitter Girl | Makeup & Accessories for all Glitter Lovers. We would love to hear from all of our GG lovers. 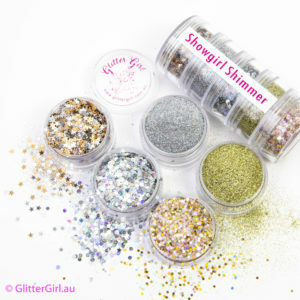 The GG HQ Warehouse Retail Showroom is open 10am till 2pm Mondays & Tuesdays for all of your Glittery Shopping needs. or by appointment for Wholesalers on other days. 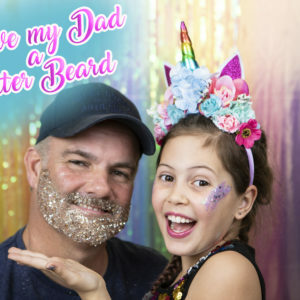 Please complete the form to alert the GG Unicorns to deliver a sparkly email our way.